We love a good fight here at Scramble. And we want to make them happen. 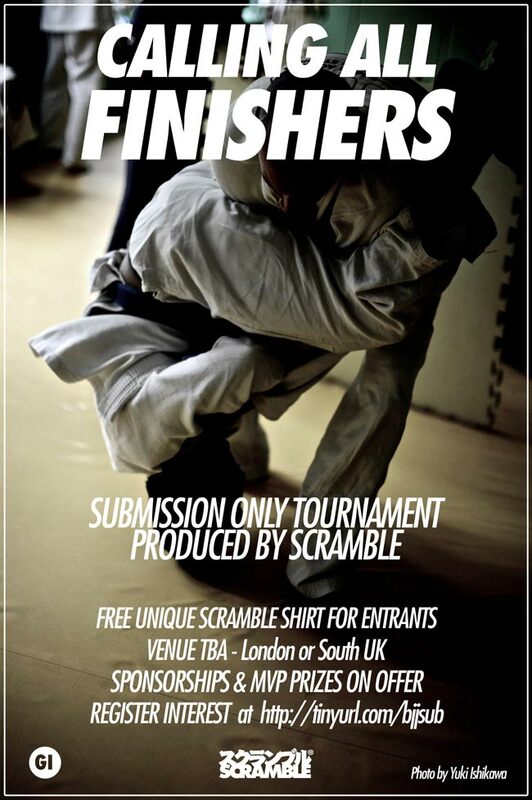 We’re considering promoting a Submissions Only BJJ competition in the UK. In the event of a draw… we still need to figure that out. Split via traditional IBJJF weight categories and belt categories. All of the above is subject to change! This is in the initial stages of planning but we would like any potential competitors to register their interest by giving us your email address. You will only be emailed regarding the contest and we promise not to spam.